Butterfly is a rather well known brand when it comes to table tennis (aka. ping pong), and one that has earned a certain degree of trust among its customers. The company has earned this position by caring about their products and about their customer’s satisfaction. A great example of this can be found in the Butterfly Table Tennis Table Cover. This ping pong table cover is covered to protect your table tennis from dust or bad weather, depending on where it is installed, and is said to do a great job at it, but that remains to be seen. Anyone who has owned a tennis table for any length of time is probably aware of how easily affected they are by dust, water and other environmental factors. This ping pong table cover keeps the wooden top of your table safe from humidity and dust, clean and functional for a longer period of time. With dimensions of 60.5 inches by 29.5 inches and with a height of 59 inches, this ping pong cover is large enough to fit regulation-size tables. It is designed to fold with the tables, as well, allowing you to safely store your table away from destructive humidity and dust that would interfere with its sensitive wood and would contribute to its wear and tear. The outdoor table tennis cover is made of heavy-duty 600-denier nylon, which is heavy enough to protect your table against the elements, but light enough to be easily cast across the table. As an example of its lightness, this item ships at only three pounds. This cover from Butterfly is 100% waterproof and successfully repels rain, spills, and other harmful liquid accidents. This is an absolute must if you keep your ping pong table outdoors, and also a good idea for indoor tables, as a measure of safety. With the Butterfly table tennis cover, it is up to you if you keep your table in the flat, open position, or you prefer to keep it safely tucked away when it is not in use. Your table will be well protected no matter what solution you choose, as the cover folds with your table. The table tennis cover features a high quality zipper seal. Many table covers are designed to simply lie atop the unfolded table without a closing mechanism. This one, however, closes tight against the table, forming an effective seal against dust and the weather elements. There is only one drawback to be experienced by customers who purchase this item, and that refers to the option of leaving the table in the open position outdoors, when it is windy. Since the cover is not heavy enough to withstand the wind, it can, in some cases, be blown over and away from the table, leaving it exposed to the elements. If you plan on keeping your table in the flat, open position, outdoors, then you will need to secure this cover using some additional bungee cable or a ratchet belt. It is also possible to simply place a heavy object over the cover, but it is not as safe, especially in high-wind conditions. As you probably already know, I am a big fan of table tennis. When the table is placed indoors, the cover offers excellent protection. It actually exceeded all of my expectations. From the moment you begin to unzip the cover, it is apparent that this is a high quality product. Unzipping the cover is easy and, even after multiple sessions; the zipper does not get stuck. 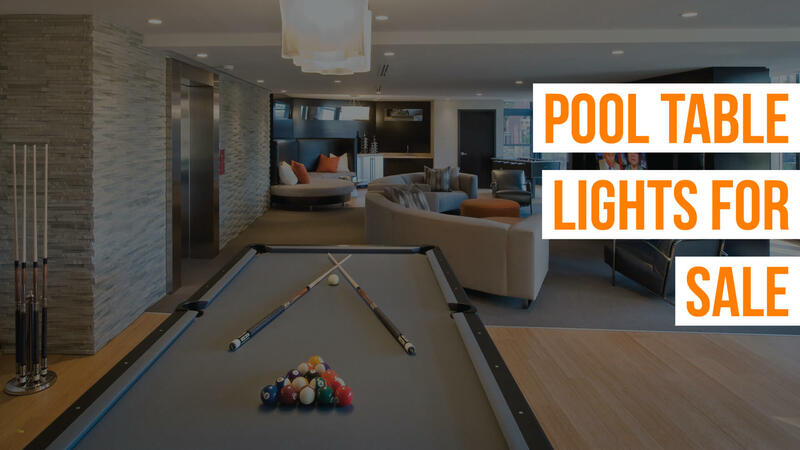 Removing the cover is as quick as a flick of the wrist, and, with that, your table is ready for playing. Once your playing session is over and the table has been folded back into its storable shape, the cover is easy to replace and zip up. When playing outdoors, the experience can change slightly. The ping pong table cover is designed to zip closed when the table is in a closed, folded position. However, when I decided to leave the table open and place the cover over it, like a tarp, a sharp gust of wind began to lift it up above the table. Noticing this, I grabbed a couple of hooked bungee cables and successfully secured the table cover against wind. In my experience, no other table tennis cover includes solutions for this situation, so you would have to do this regardless of which product you choose. Once I left the secured table outside in the open position as a full test of the cover’s capabilities, I saw that it is truly waterproof and does an excellent job of protecting the sensitive wooden top against the elements. My table had no wet spots, no warping, and seemed as good as new when I began using it again the next day. The Butterfly Table Tennis Table Cover combines all of the right ingredients to make an effective tennis table cover. Durable waterproof construction and high quality manufacturing result in a product that can be trusted. Certainly, there are other table tennis covers on the market, but this one lives up to any challenge and can be used in confidence. The only thing that is missing is a solution to secure the cover to an open-position outdoor table, but this is easily remedied. If you need a professional-looking and well-made outdoor ping pong table cover, Butterfly’s offer is definitely worth your consideration. 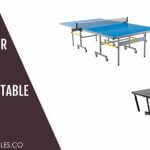 Table tennis tables can be quite expensive, and the meager investment of a heavy duty cover can make a big difference towards extending the life of your table and giving you extra years of playing time. 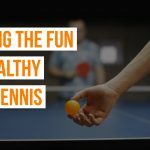 Next article Enjoying the Fun and Healthy Table Tennis – Is It the Sport for You?